You basically can’t go to New Orleans without visiting the Arnaud’s complex. 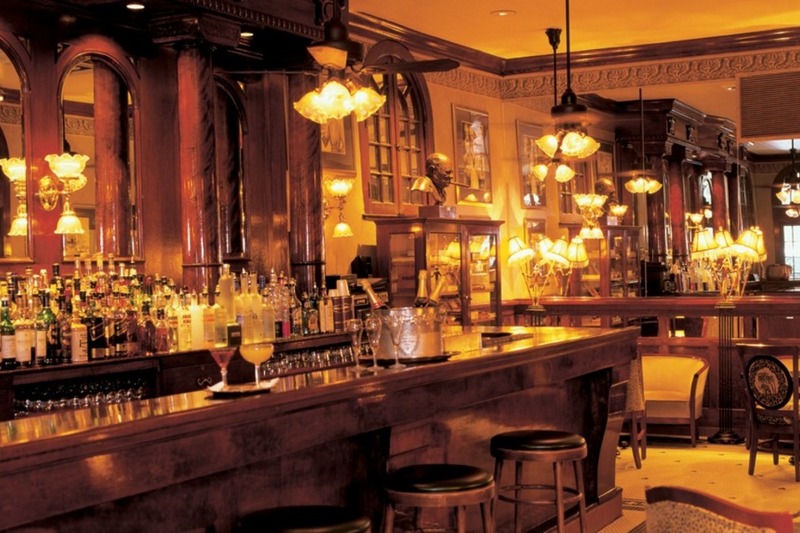 Of all the bars and restaurants in this block of the French Quarter, the French 75 Bar is by far the most impressive. As one of the world’s most famous bars, this was a true highlight of my time in NOLA, and was instantly added to my favourite bars of all time. If I was to open a cocktail bar, it would be almost exactly like The French 75 Bar at Arnaud’s. The place perfectly marries formal with warmth, and the decor and white jacket clad bartenders make for a truly memorable and exciting experience. The antique monkey lamps are worth the trip alone. On top of all that, obviously, the cocktails were superlative.